Whole freeze dried red seedless grapes. Common uses: Backpacking food, camping food, snacks, and quick-and-easy cooking at home. Like our other freeze dried fruits, our red seedless grapes are often added to smoothies, cereals, desserts, and trail mixes. A popular gift item: Use our multiple-address and gifts-messaging features to send dried grapes and other freeze dried fruits to friends and family. Incredibly sweet and tasty grapes, like candy. I LOVE grape flavor, used to eat grapes by the pound but have had a hard time finding decent grapes the last few years. This is intense grape flavor -- very satisfying! I don't think I would want to reconstitute these (why bother?) just eat them right out of the bag. Before this Mango's were my favorite and peaches too now I am really in trouble because controlling my self is really going to hard these are just so good. Fortunately, I went ahead and ordered the 2lb bag first time while these were on sale. These grapes are AWESOME. Both rehydrated or straight out of the bag. 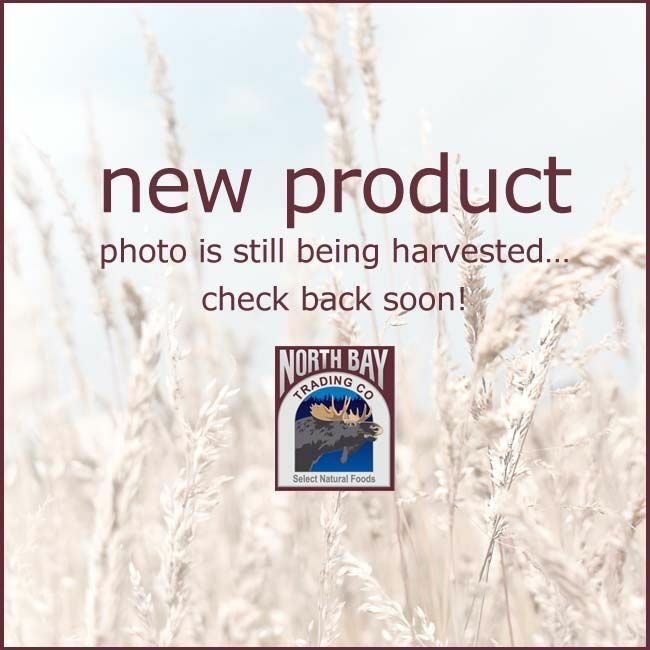 I am so glad I found North Bay; I can always be sure of receiving a quality food product. Thanks so much for everyone's hard work! I tried mango and apricots before.And oranges too...Mangoes were my favorite.But after I tried this time grapes (and cherries) my list of favorites becomes bigger and bigger...Thank you for this great treat! Bought lots of freeze dried items here. Everything is good, but the grapes are my favorite! Not being a fan of grapes, I ordered the "six fruit blend". Have picked out all of the grapes and back for more! I love these grapes! My family eats them right out of the bag. They wonderful for snacking and for the times when the sweet tooth is acting up. I have opened a couple of other items, which I enjoyed, but these are the best! They're not crispy, but chewy and sweet. That keeps me from eating the whole bag at once, thank goodness. Hopefully, they have a good shelf life since they're not crunchy dry. I'll be ordering more, for sure. Not usually a grape fan but decided to try them and they are beyond excellent. As noted by others, they taste like candy. Light, crisp, flavorful, sweet. Yum! Add me to the list of satisfied customers. These are special. You owe it yourself to try it at least once. Totally guiltless snacking, such a light crunch, no added anything, just grapes; addictive. I was hesitant about ordering freeze dried grapes, but they are wonderful! I definitely have them on my reorder list. I was unsure about all the 5 star ratings. It looked too good to be true. These grapes are like eating carmel corn. They are my favorite. Every product we opened was far superior to products we ordered from other companies. The freeze dried grapes are wonderful! One nameless visitor took the rest of the bag home!! I sure hope they buy me a replacement bag! Or, I can say one of my guests loved them as much as I do. Eating these straight out of the bag is like eating candy. When I first ordered them they seemed a little pricey but are worth every penny. I'll order more. I bought the FD grapes among other freeze dried items. I put 1 bag of grapes in a food basket for a family member. She opened it up and we sampled it. These are soooo good. The texture is crunchy and when chewing gives the FD grape a delightful chewy feeling in the mouth. Worth every penny! I will be ordering more. These are great! The grape flavor is great and they make a nice crunchy snack. Rehydration Ratio — 1 lb of freeze dried red seedless grapes, once rehydrated, equals approximately 5 lbs of fresh prepared grapes.